Matt Cutts, head of Google’s Webspam team announced on Twitter that Google has released Panda 4.0. Google’s Panda algorithm was designed to target poor quality content websites and prevent them from displaying in Google’s search results. Version 4.0 was an update to the Panda algorithm that they first announced in February of 2011. How does this affect you. 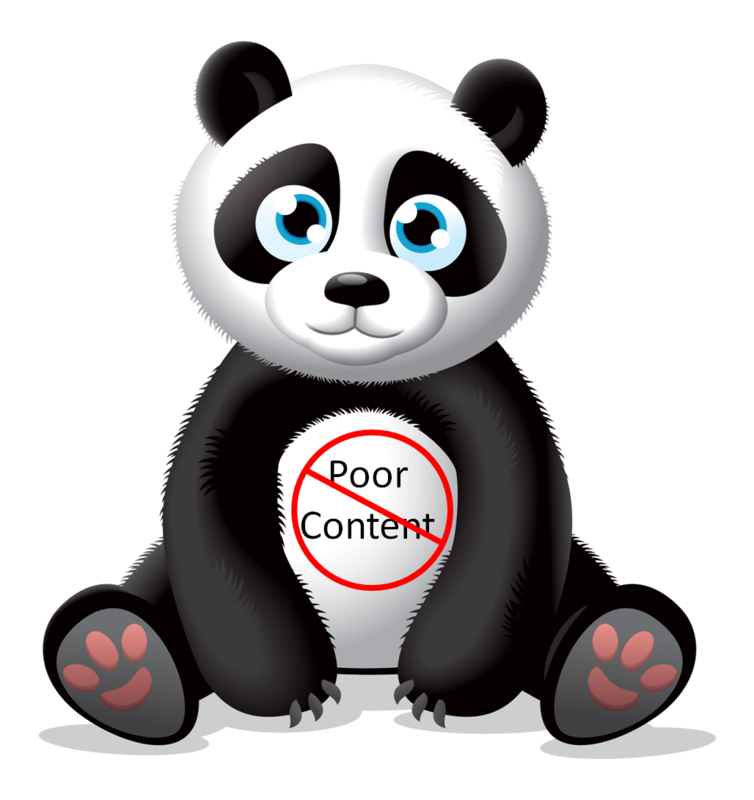 In reality, you should not be affected by Panda updates if your website is filled with good quality content. Google constantly makes changes and updates this algorithm and every so often you’ll hear about a major update such as 4.0. Most sites go unaffected and often times those with quality content benefit from these updates because they follow the content policy guidelines provided by Google. If you have not been affected by this update, keep up the good work and continue provide useful and quality content. If you were affected by this latest update, you should be spending time with your content team on identifying bad or poor content. While this may seem tedious, if organic search placement is important to your business, it is a necessity. While Google won’t tell you what is considered bad or spam content, use your best judgment as you go through your website to identify the quality of your content. InnoVision has extensive knowledge about Google’s Panda Update and how to fix these issues.